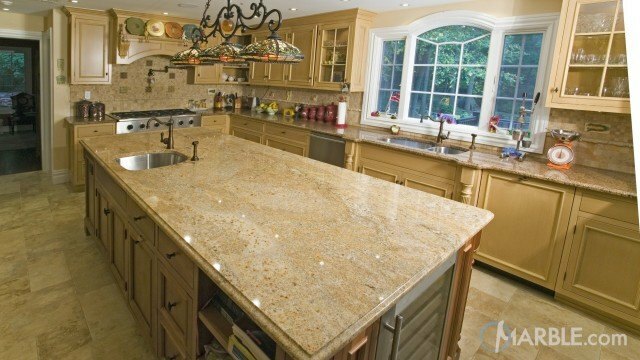 Sanguine granite is a natural stone made of beige, brown, orange and golden flowing veins. 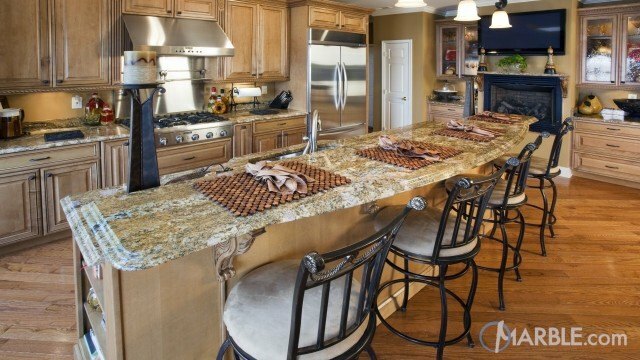 Hints of dark grey and pink can also be found in the pattern of Sanguine granite. This natural stone is perfect for use in any application.